HP HC quashes notification including Dharamshala in the list of potential Smart cities; asks why it was preferred over Shimla? Alas ! The decision to exclude Shimla city and include, Dharamshala town, in the list of potential Smart Cities, has not been taken ‘smartly’, the Court said. Himachal Pradesh High Court has quashed the notification which included Dharamshala in the list of potential Smart Cities by excluding the city of Shimla. A division Bench of Justices Rajiv Sharma and Sureshwar Thakur set aside all the proceedings and has directed the concerned authorities to re do the exercise within two weeks and has also asked the Central Government to consider these applications afresh, treating it as special case. Mayor of Shimla Municipal Corporation had approached the High Court against the decision to include town of Dharamshala by excluding the city of Shimla from the list of potential Smart Cities.According to him, it was for ulterior motives and political considerations that the Dharamshala was included in the list of Smart Cities. He also alleged that the authorities acted under political influence and dictates of Minister of Urban Development who is representing Dharamshala Legislative Assembly. 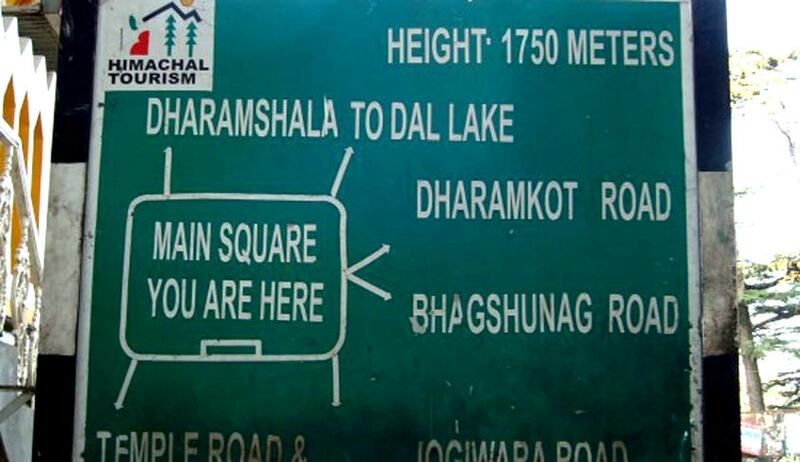 There is no reason assigned why Dharamshala town has been selected. There is no discussion even why Dharamshala has been given preference over city of Shimla. HPSC has not even insisted for the evaluation by the State Mission Director. Meeting was held in a great hurry and the procedure laid down as per Mission Statement and Guidelines for Smart Cities has not been adhered to, the bench said. The court said that Petitioner has highlighted question of great public importance and filed petition for the redressal of the grievance of the citizens of Shimla town. It has been filed for the welfare ofthe people and it was always open for this Court to convert private interest litigation to public interest litigation, the bench said. The court also added that it could not understand why there was tearing hurry to complete the proceedings on 29.7.2015 itself when it was open to seek further extension from Central Government for identifying smart city. “Greater the power to decide, higher is the responsibility to be just and fair. Every officer in the hierarchy of the State by virtue of his being public officer or public servant is accountable for his decisions to the public as well as to the State. The Principles of public accountability and transparency in State action are applicable to the cases of executive or statutory exercise of power”, the court said.